If you are always on pins and needles about your relationship, it is time to breathe deeply and relax. 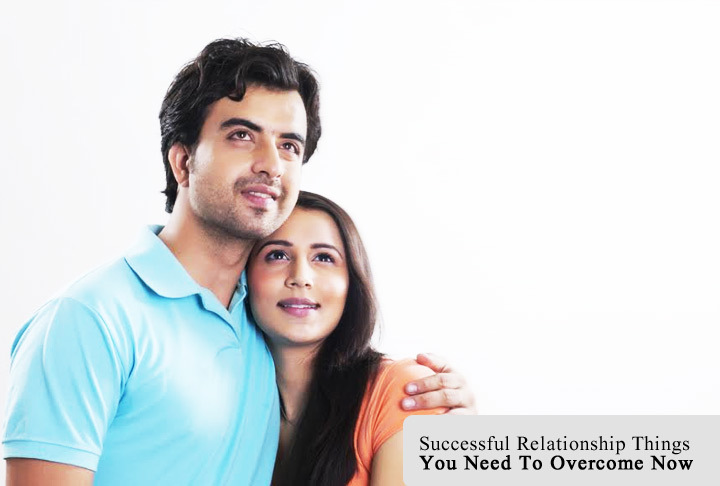 There are ways to enjoy a successful relationship and here are things you need to overcome now. Be honest, stop playing games: You need to stop playing hard to fathom but sit down and discuss the issues that have been bothering you. It helps to clear the air. Even if you are miffed or angry with your partner, trying to play it cool does not help. It just increases miscommunication and leads to more confusion. It helps to sit down and resolve the issue that has been bothering you. Stop thinking it won’t last: Constantly thinking negatively about your relationship brings in bad vibes that you can do without. Think positive and give yourself a chance to be in a stable relationship. Even if things are not great in your relationship, give it a chance and do your bit to make it work. Every relationship goes through ups and downs but that is normal and you just have to stick together and look forward to a future together. Stop being jealous: Being unnecessarily jealous and suspicious about your partner doesn’t build trust and goodwill. You need to learn to trust and be supportive in the relationship. Stay happy: It is important to stop thinking that it is your partner’s responsibility to make you happy. You are responsible for your own happiness and that is why having a positive attitude helps. It is essential to spread happiness so that your relationship stays stronger. Travel: When you travel, you not only relax but enjoy each other’s company, as you get to know more about your partner. Build memories and have fun. Get in shape: Looking after your own needs is important. Eat healthy, exercise and stay fit. Not only does it keep the spark alive but makes you feel good.